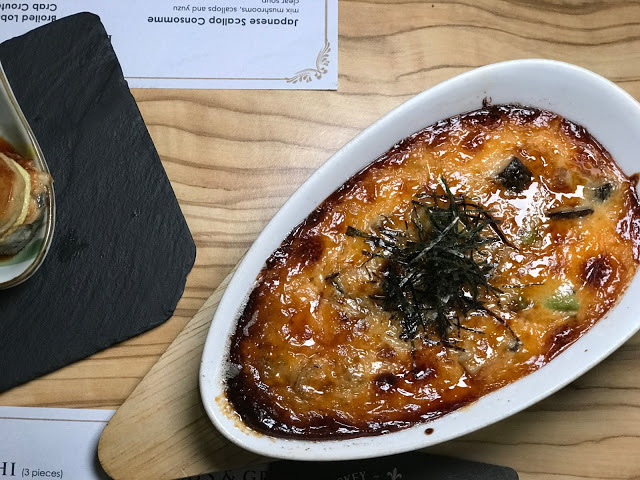 These eats in KL & PJ are everything you've avo wanted! 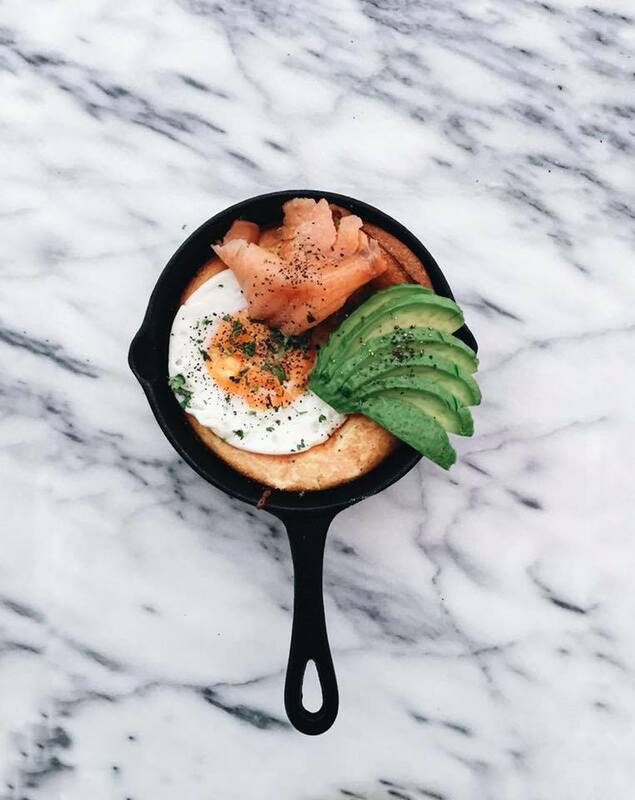 Breakfast will never be the same again with this fluffy Dutch pancake, topped with avocado slices, smoked salmon, and a sunny side up. Add a dash of Tabasco for an even greater flavour! This stylish yakitori is a worthy pit-stop for this interesting seafood platter, baked with a mix of avocado, miso, mushrooms and cheese for a truly unique flavour. 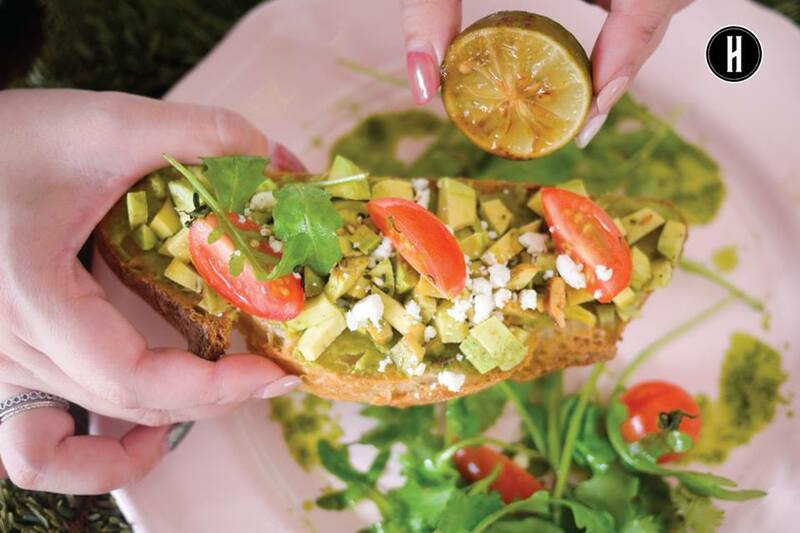 For when you need some good Avocado Toast, check out Huckleberry’s take with a mix of mashed avocado, cherry tomatoes, and feta on sourdough. Some basil oil and a dash of nutty spiced dukkah with burnt lime add a unique flavour to this crowd-favourite dish. Huckleberry Food & Fare is pork-free. 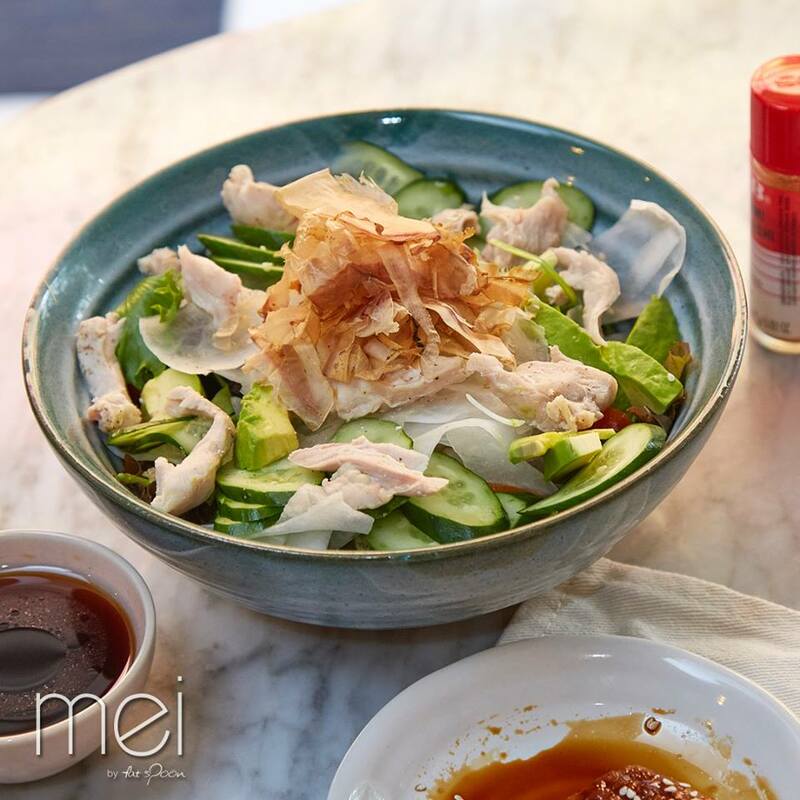 Known for their range of healthy eats, the Daikon Chicken Avocado Salad is packed with fresh flavours. 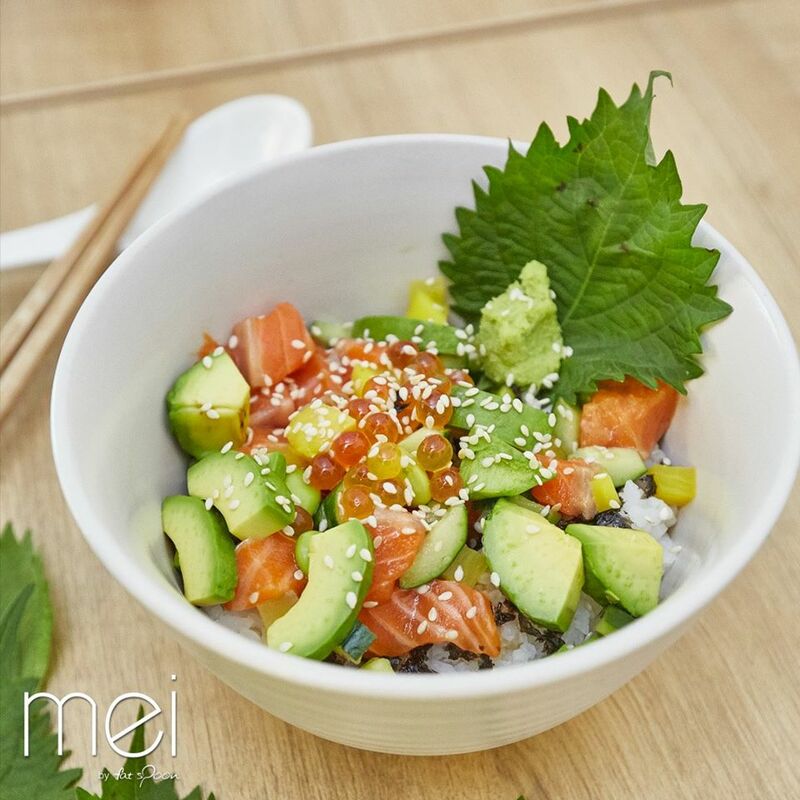 For something more indulgent, check out the decadent Salmon, Ikura & Avocado Bowl! Mei by Fat Spoon is pork-free. 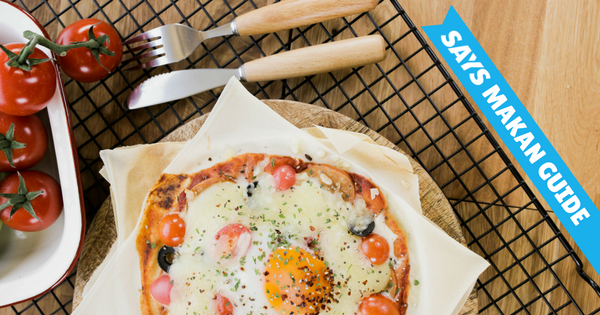 This simple yet satisfying serving is perfect for breakfast food fans! 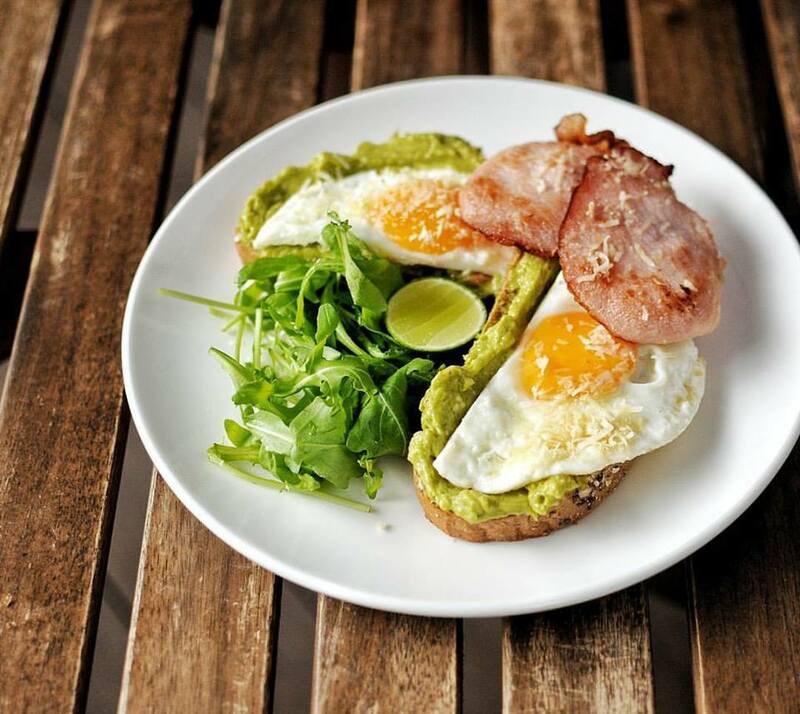 Enjoy some sunny side up and pork bacon with creamy guacamole on ciabatta bread. 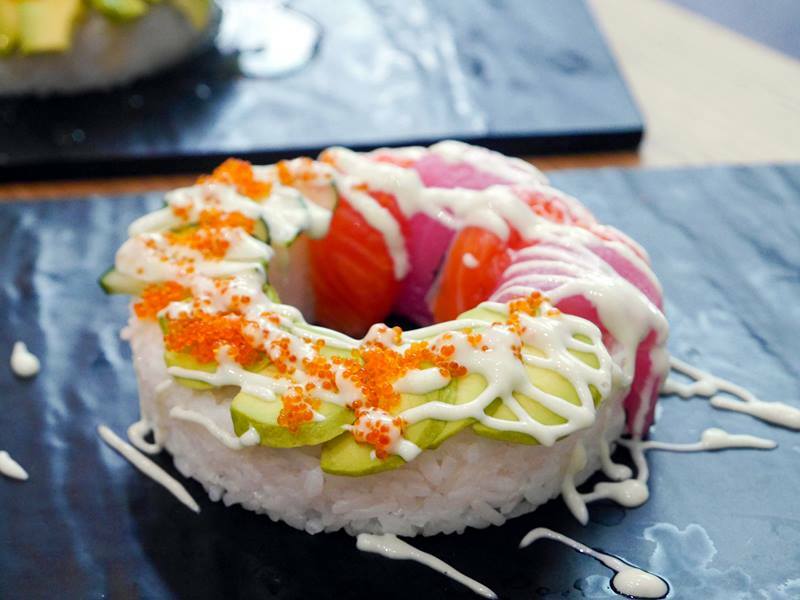 This Insta-friendly treat is a mouth-watering combination of fresh avocado and assorted sashimi topped with ebiko on a doughnut-shaped rice roll. Ever tried avocado in cake form? 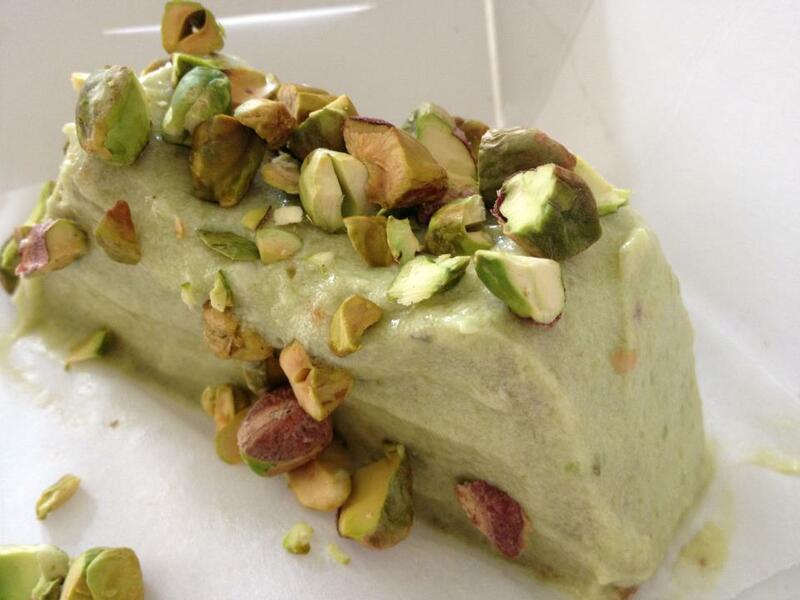 Check out this unique sponge cake frosted with avocado Chantilly cream and toasted pistachios! 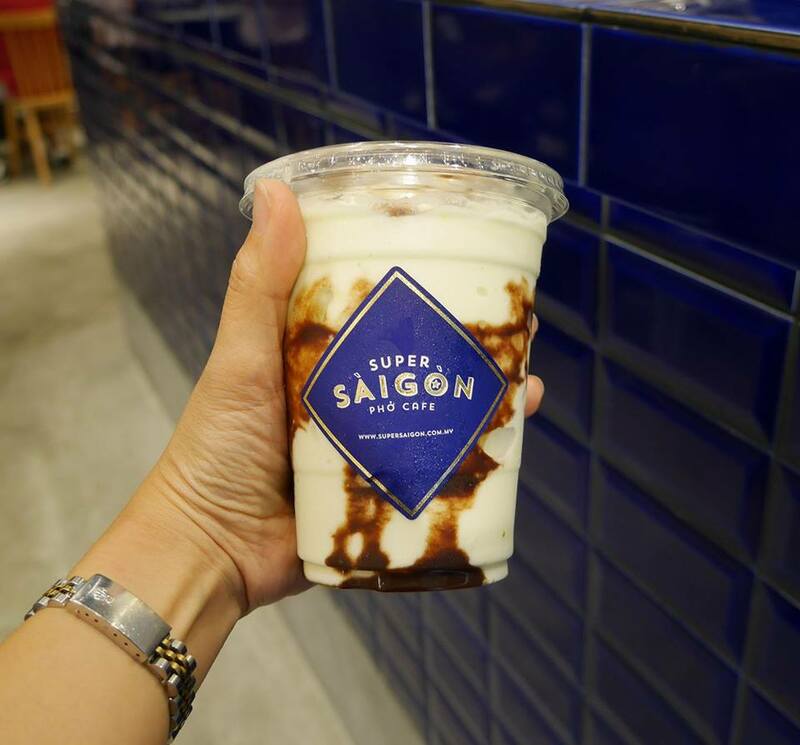 Besides pho, this Melbourne-inspired Vietnamese eatery is known for this creamy, chocolate-streaked smoothie! The decadent and refreshing avocado drink is especially delicious on a hot day.